"We are getting more isolated. We used to be more of a community." The most consistent and powerful theme from our conversations with community members has been the strong sense of disconnection that people feel from one another and from the rest of the community. It is clear there is inherent value in the connections that exist between individuals. Many relationships provide support - either unidirectional or reciprocal - to the individuals maintaining them. Other relationships carry value from the informational exchanges that take place between individuals. 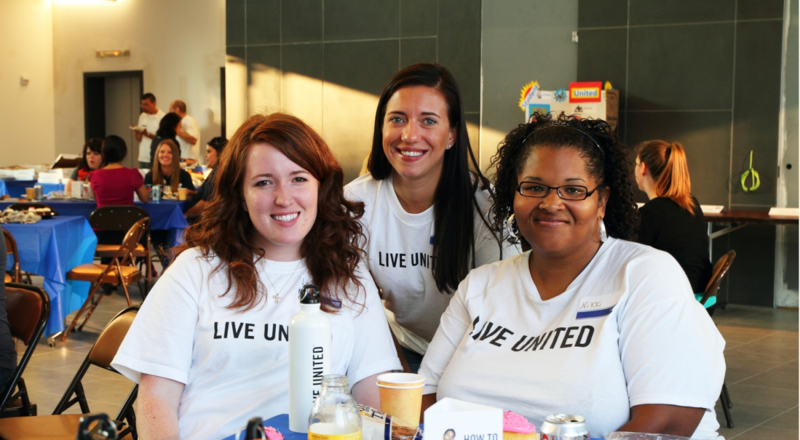 United Way of Olmsted County supports programs whose models leverage these relationships and connections in order to produce improved outcomes for the individuals engaged in the relationship. Improved outcomes may be found in the areas of health, education, financial stability, or basic needs. In particular, many programs that leverage interpersonal relationships see improved outcomes in physical and mental health. The Connections grant for 2019-2021 focuses on programs that utilize a model based on peer or near-peer support.